chop to perfection this is the perfect set of sounds ready to get added to your library. 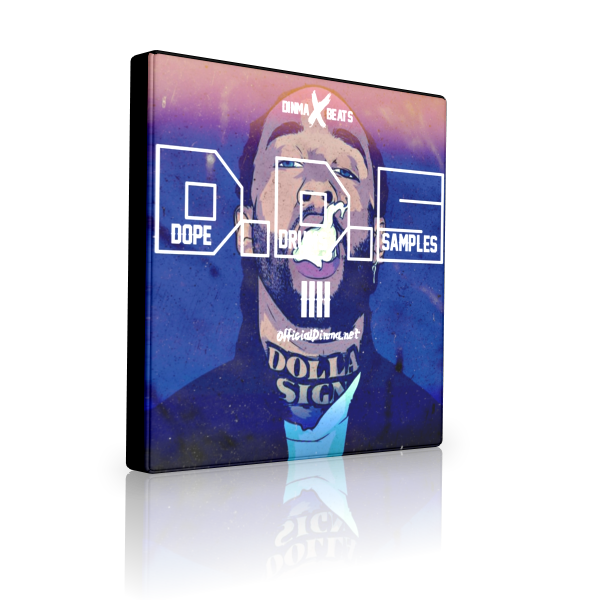 Dope Audio Sounds is a collection of creative and soild sounds handmade from Dinma featuring hard hitting kicks and snares to ensure theres nomore going through a list of sounds trying to find soild sounds to fit your productions with this kit it will give producers everything with a bonus a sample kit inside a wide range of artists inspired by Curren$y,Stalley, & Casey Veggies. 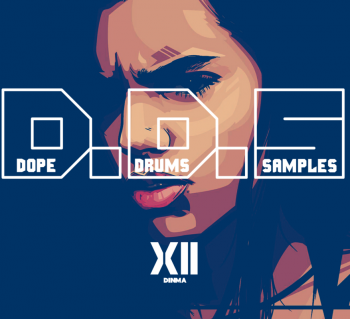 Dinma presents another installment of the D.D.S series back with part four with all new drums and also a explosive sample collection from various artists chop to perfection ready to flip into sumthing special wit no clippings i want to give producers everything they need to inspire and create a dope beat. 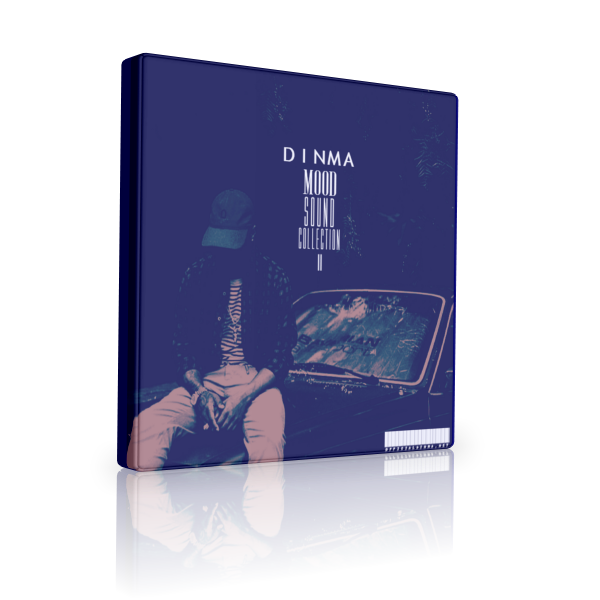 Dinma delievers a part II with awesome kicks snares & a mind blowing sample collection from various artists.You will find over 200 mb of sounds that you can use to make your production process even easier which is why each section was engineered in-depth ensuring that it can be utilized for producing downtempo tracks. 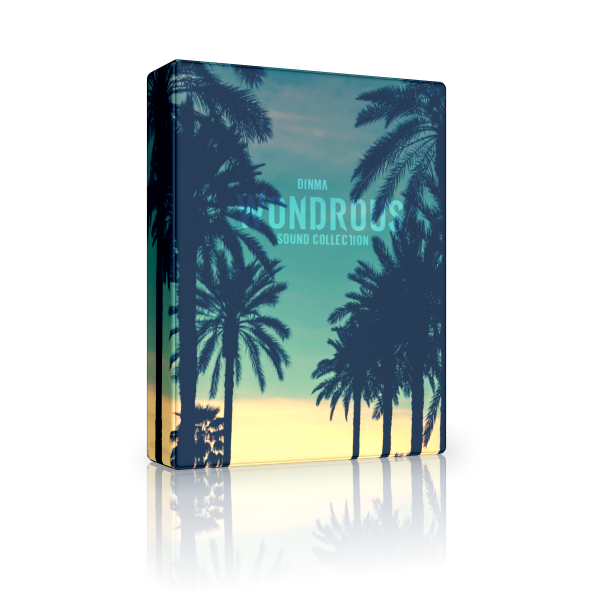 Dinma presents you with a fresh sound pack build with the best sounds from dinma's personal library that can be used to enchance your soundset it doesn't contain any recycled sounds. 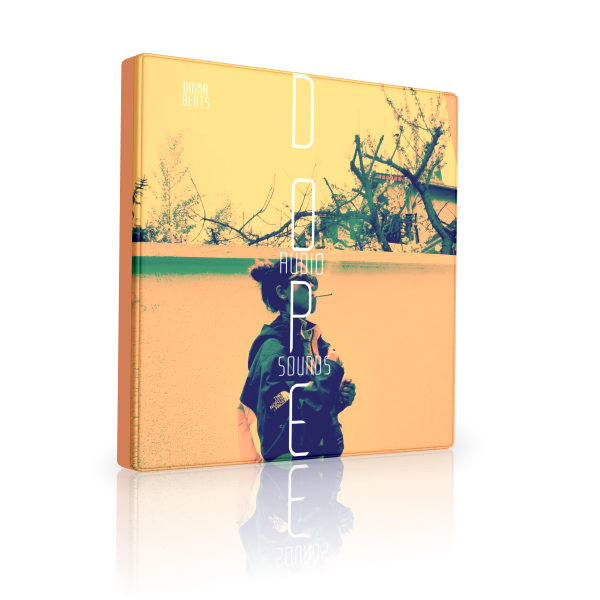 DDS is back with ''X''loaded with inspiration packed with a amazing set of chops also with 14 dope drums to add to your library. 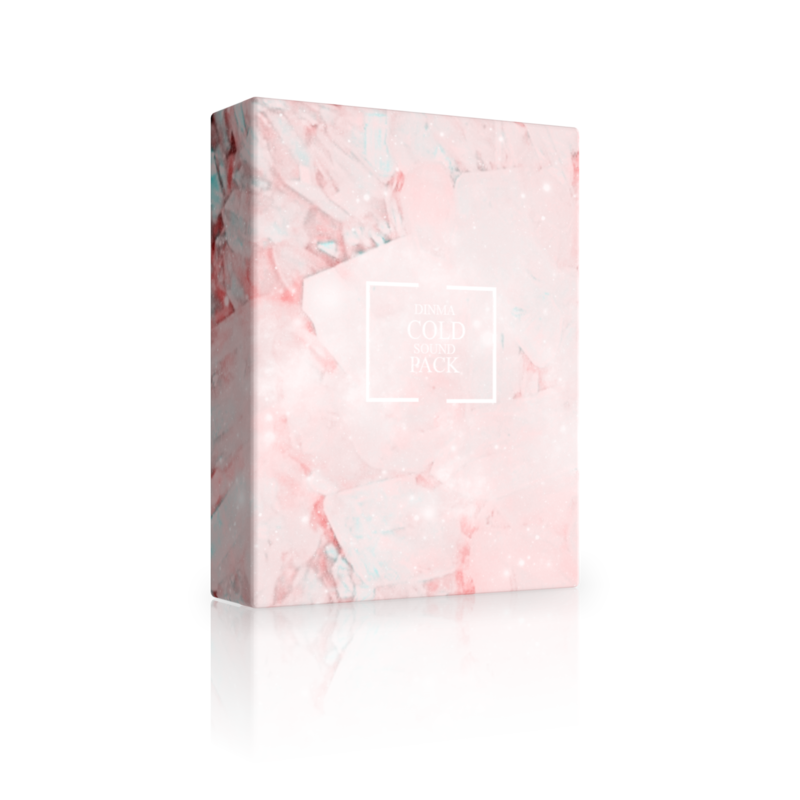 NINETY is a kit with a extensive collection of sounds you need in your library instantly focuses on giving producers that mixture of quality and quantity. 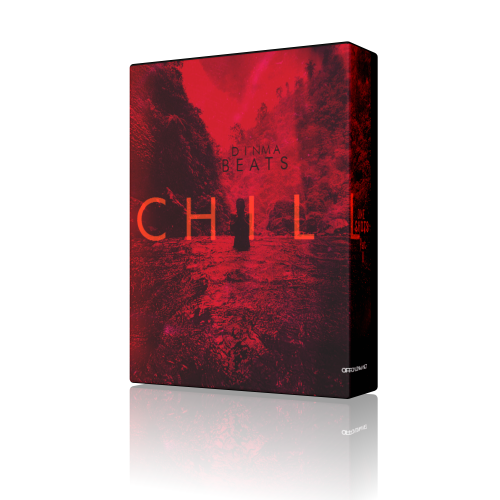 Dinma has an incredible collection of lofi inspired sounds that will help you get that wider range to build on your beats having this library goes back to the source of the genre all sounds mixed to the highest quality.